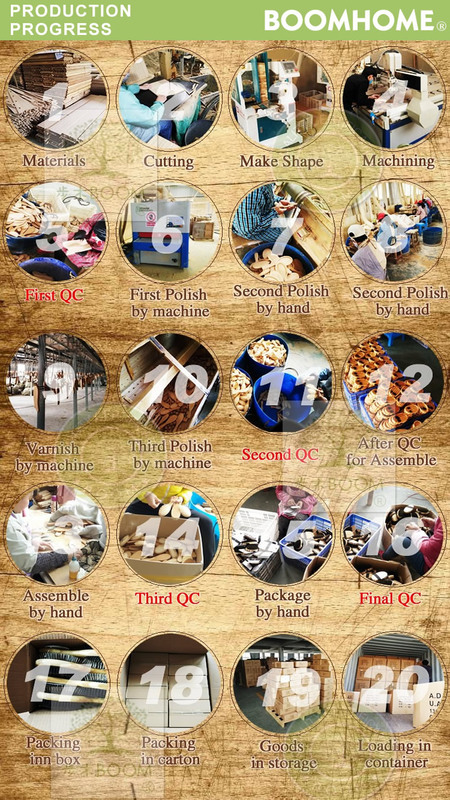 Shipment We accept FOB,CIF by sea, by air , by express. 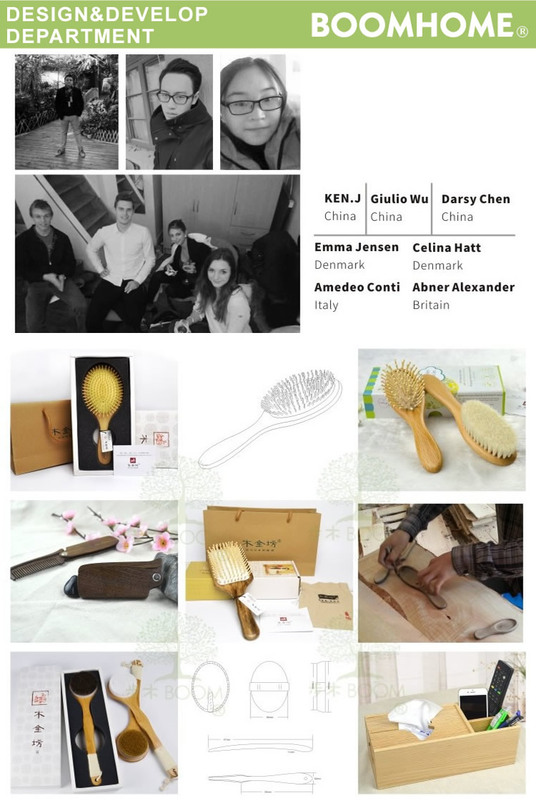 We have cooperation agreement with DHL, FEDEX in China and have low discount. 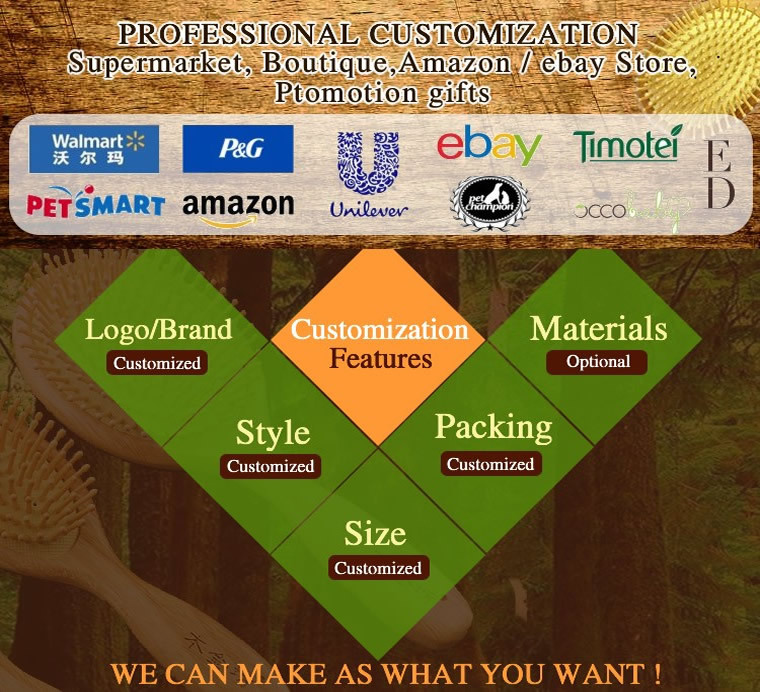 All can do door to door service. 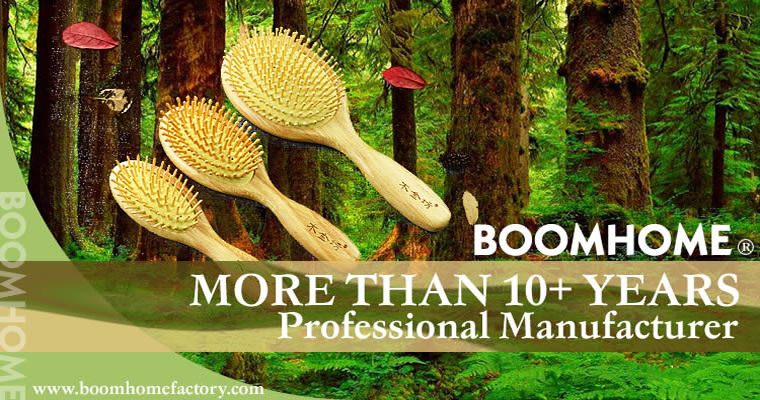 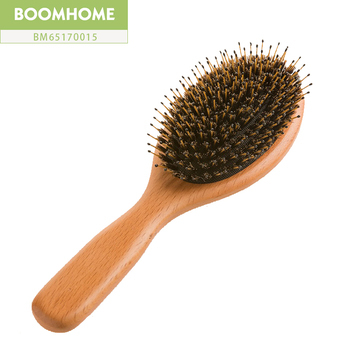 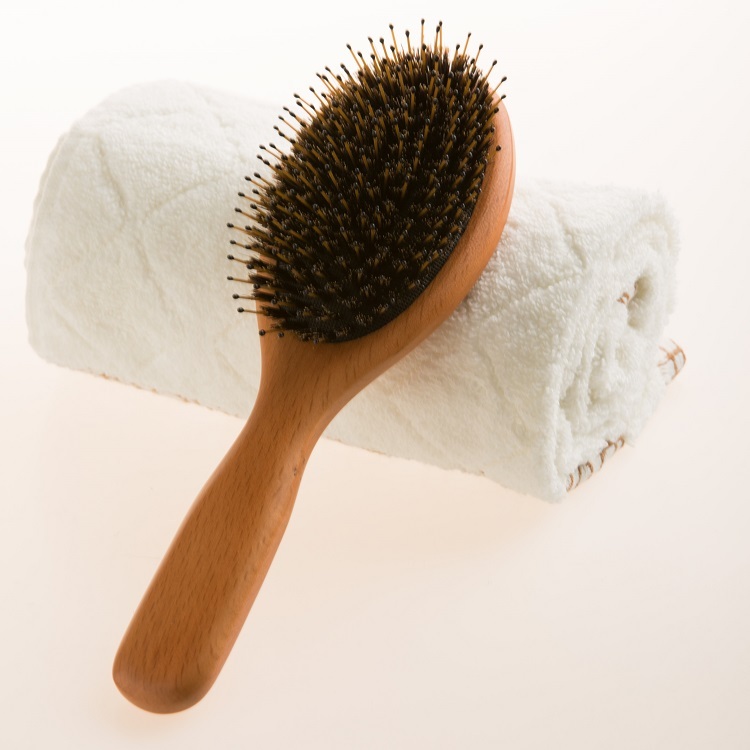 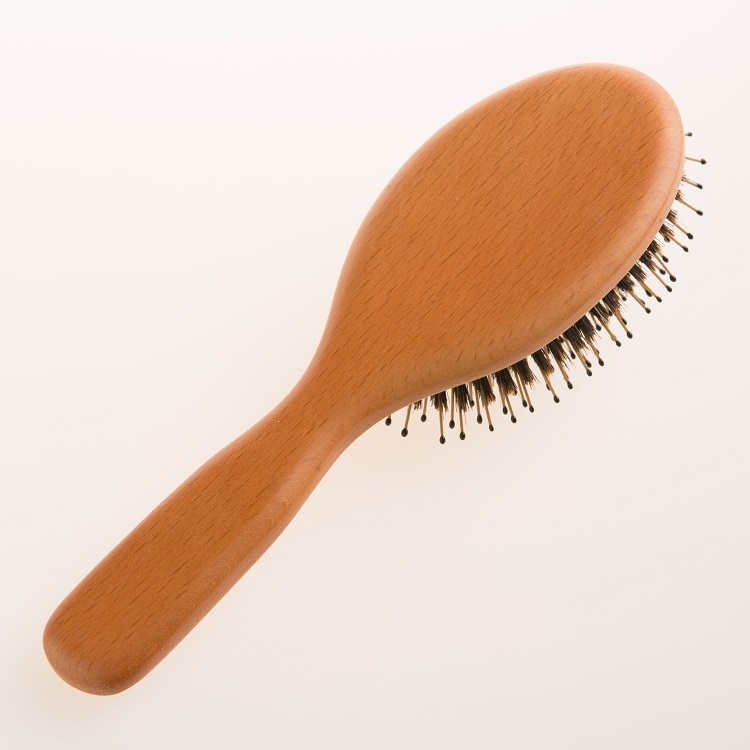 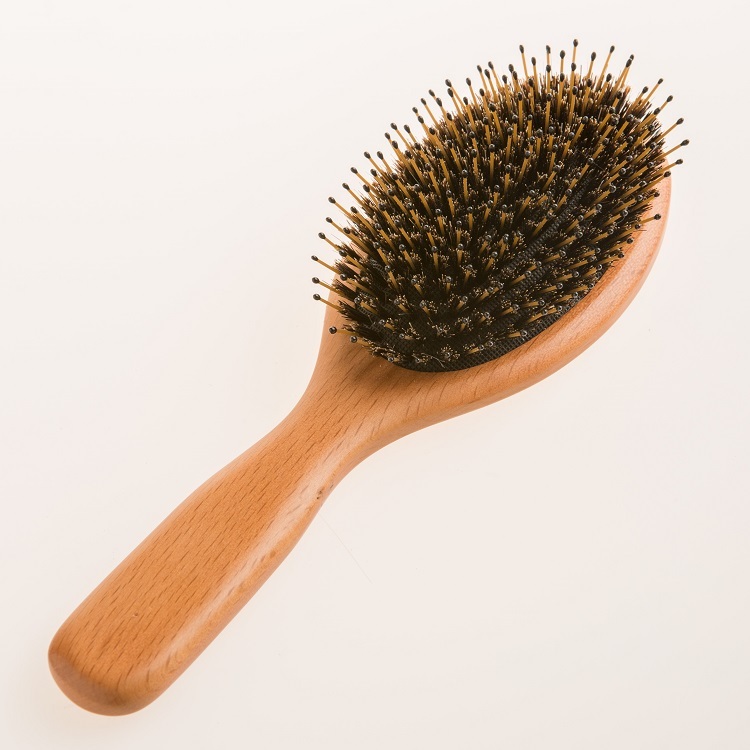 BOOM HOME FACTORY - We are professional Wooden hair brush,Bamboo hair brush,Boar bristles hair brush, Pet brush,pet hair removal brush,Pet/Dog Grooming Hair Brush,Pet Dog Comb/Pet Grooming Tool/Pet Dog Brush, Rotating hair brush, wooden hair comb,Boar bristles hair brush, bamboo bath brush,wooden Body brush, , Bath&Body accessories and other wooden home manufacturer and factory for 11 years. 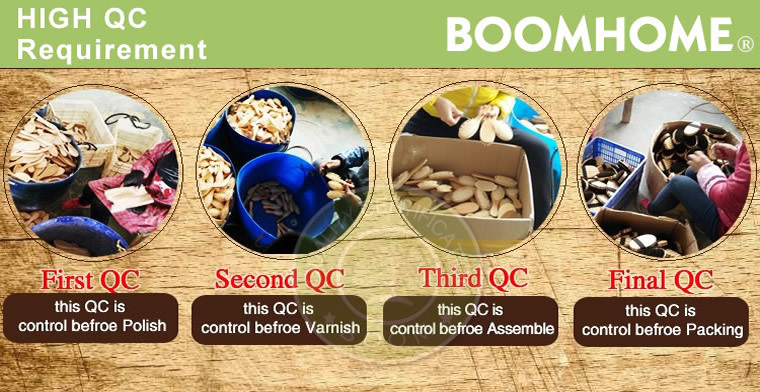 BOOM HOME are Professional manufacturer and Factory, we have more than 11 years factory experience ! 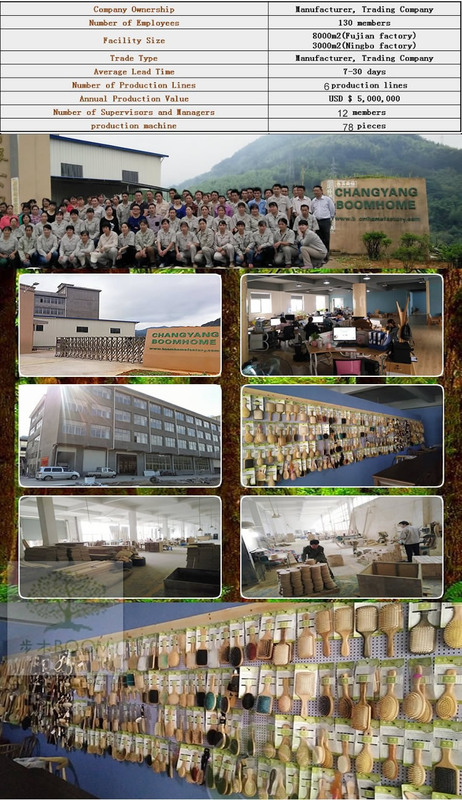 We have ourselves Design & Develop department,and sample department,we can develop the products as customer project.As a very active manufactures,we develop 20-30 new designs for each product category every year.